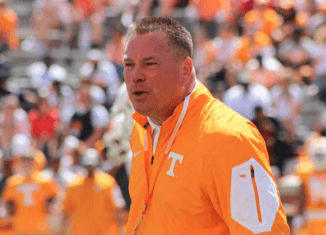 We discussed the use of satellite camps, whether or not Butch Jones is a top 20 college football coach, and more on RTI Radio. Steph Curry named NBA MVP, Sam Bradford coming back to the Philadelphia Eagles, and more in What's Buzzing. 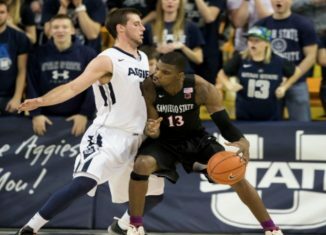 Rick Barnes addressed the biggest remaining need on Tennessee's basketball roster by picking up a grad transfer forward from Utah State.